Moving usually requires you to do more than just pack your items transport them across the city, state, or country. 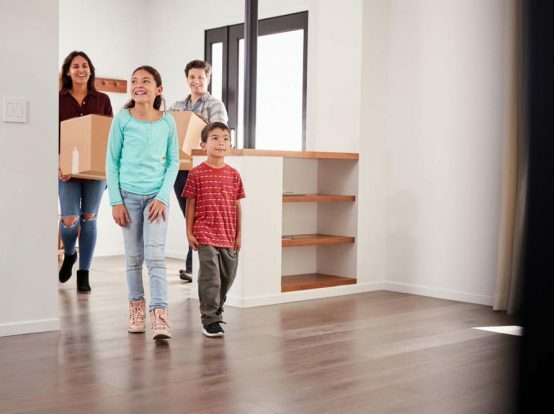 In some cases, you might also need reliable full storage service so you can keep your items safe throughout the entire moving process. Why Choose Prime Movers Redondo Beach for Storage Services? If you are looking for a great storage location around Redondo Beach, don’t hesitate to contact us. We offer an affordable, reliable and convenient storage service for our clients. Our storage location is easily accessible, and we have appropriate storage units that suit your needs. Therefore, if you are looking to make more space in your home, office or your garage, Prime Movers Redondo Beach is the best choice. Here is more than one reason why we are the best. We will not restrict your access to the items you store with Prime Movers Redondo Beach. We provide you with a 24/7 access all year round and so you can always count on us. Any time you or your authorized staff wants to access your stored items, access will be granted upon verification by our security officers. When looking for moving warehouse provider, it is important considering flexibility and affordability of the storage options offered. In that regard, our storage units are designed to offer our clients great flexibility as well affordability. In addition, we offer picking and dropping services and so you can contact us to pick up the items and as well as request us to return them when you are ready. All these services are offered at an affordable fee. If you want to enjoy peace of mind, hire our full-service storage. Our storage system is fully secure and we have security guards manning every storage unit throughout. In addition, we ensure that the premises fire protection systems are working throughout. This is one more reason why you should always trust us. We also ensure that no one else apart from the duly authorized persons has access to the warehouse. In that regard, we are always verifying identify details before letting anyone access the stored items. Commercial clients have one more reason why they should choose us for storage services. We offer safe and secure storage for confidential business records and documents. We will keep all your files and confidential records safely. Call us today for a free quotation. We are available throughout the day and night. Therefore, we will work to your convenience ensuring you enjoy the best experience. Contact Prime Movers Redondo Beach for best full-service storage.